Moksha (Modo) Yoga anyone!! Hello Hello my fellow readers, i would like to talk to you for a little bit about a new kid on the block for Yoga. 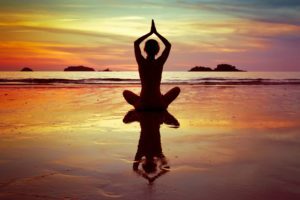 If you haven’t had the chance to look into Moksha Yoga, well here is a little bit of information on this up and coming Yoga form. 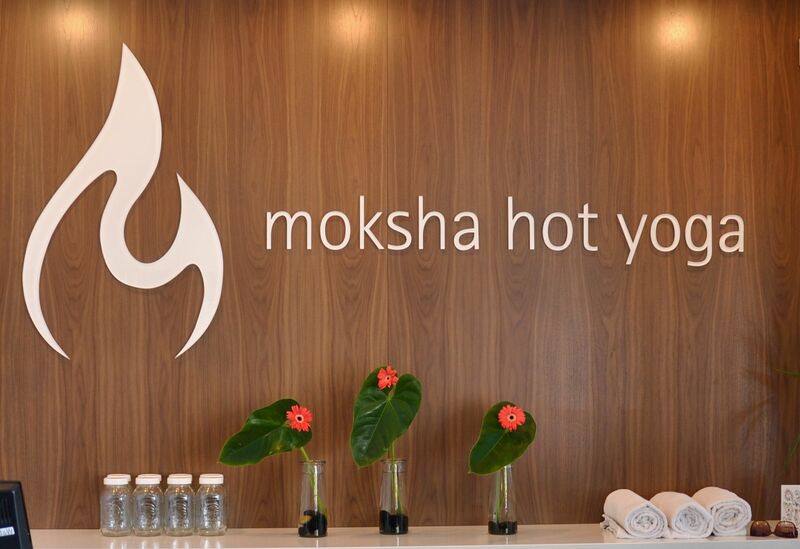 Moksha Hot Yoga was founded in Toronto, Canada in 2004 by yoga teachers Ted Grand and Jessica Robertson. Though a relative newcomer, this style has quickly gained popularity as over 30 affiliated studios have since opened worldwide, including in Canada, the United States, Switzerland, and the Caribbean. The Moksha method is a set series of about 40 poses done in a hot room. The associated studios follow strict “green” standards for keeping their spaces environmentally friendly, including using sustainable building materials and natural cleansers. They are also committed to offering weekly low-cost classes and karma yoga opportunities to keep yoga classes more affordable. In September, 2013, Moksha changed the name of its U.S. studios to Modo Yoga. 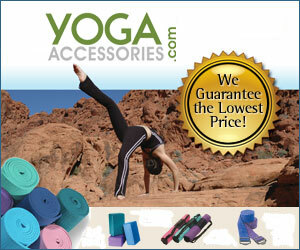 Source: Moksha (Modo) Yoga is Hot Yoga from Canada.